Home » kanger pangu all in one starter kit » kanger pangu kit » kanger pangu starter kit » kangertech pangu starter kit » pangu starter kit » How about have a try with Kanger Pangu Starter Kit black? 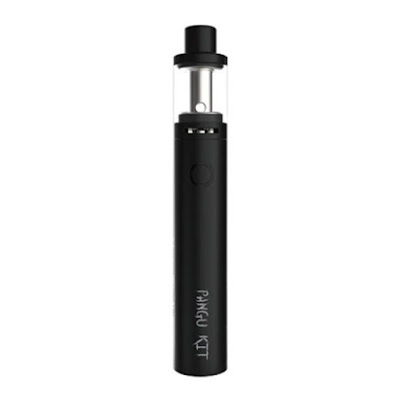 How about have a try with Kanger Pangu Starter Kit black? Kanger Pangu Starter Kit comes with three colors for you to choose, and my favorite one is black, it looks classic and cool, how about you?